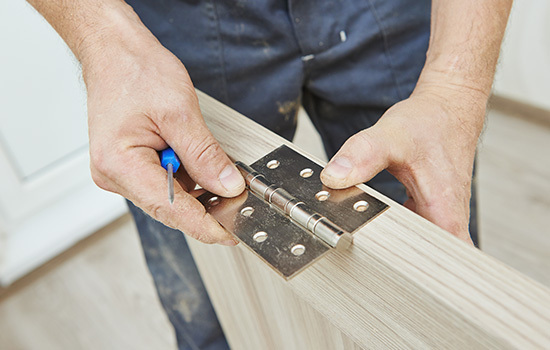 At Commercial Openings, we offer an impressive and high-quality selection of door hardware, including hinges, locks, exit devices, closers, kick plates and weather-stripping. And, for your convenience, we can furnish new master key systems or use your existing master keys for your new lock cylinders. 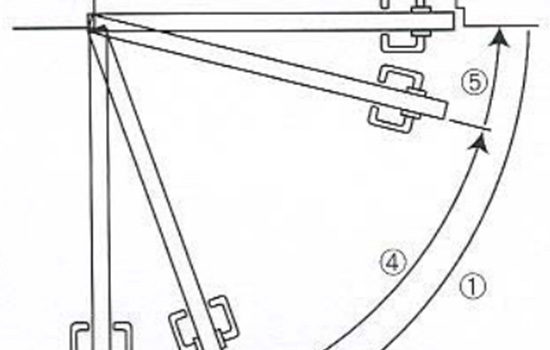 Full mortise hinges for wood doors with wood and metal frames, as well as hollow metal doors with hollow metal or channel iron frames. The Schlage Primus high-security key control system is precision built to extremely close tolerances and the highest standards of quality. 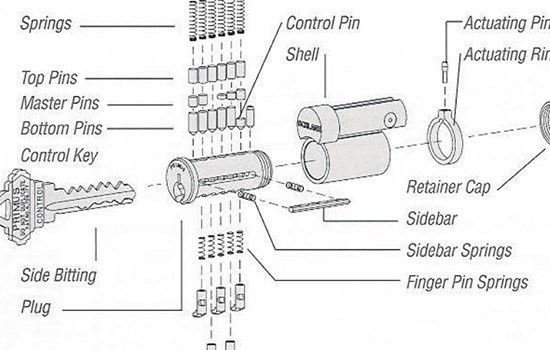 Dual locking cylinders consist of two independent locking mechanisms, operated by a single specifically designed Primus key. Available in Classic keyway and the new Everest family of keyways. 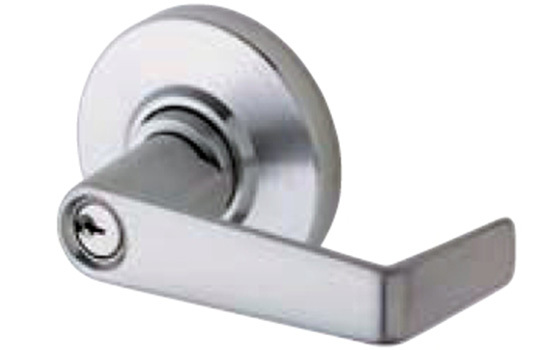 Proper door control through the use of a combination door holder/stop minimizes damage to the door, frame and walls, thus providing excellent savings to the customer. Our models are virtually maintenance free and provide shock-absorbing stopping power and convenient door-hold capabilities. 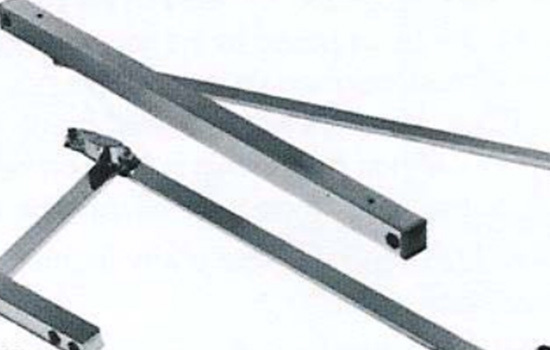 We also offer technical consultation and assistance in regards to installing and adjusting door closers.